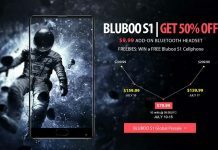 Quite some days back, we had told you about the Bluboo Maya budget smartphone. The phone offers good specs and costs less than $80. 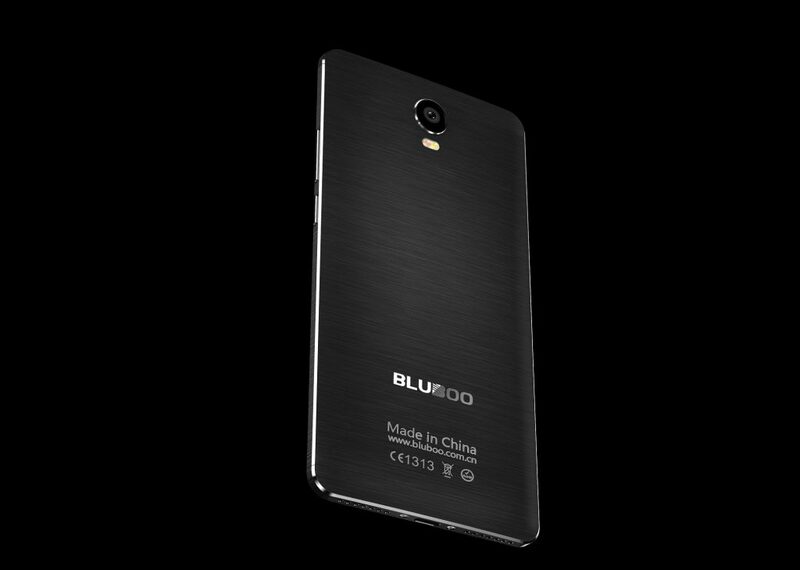 There’s another variant of it called Bluboo Maya Max. 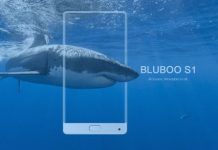 But some leaked information today tells us that there is actually a third variant of the device called the Bluboo Maya Premium. 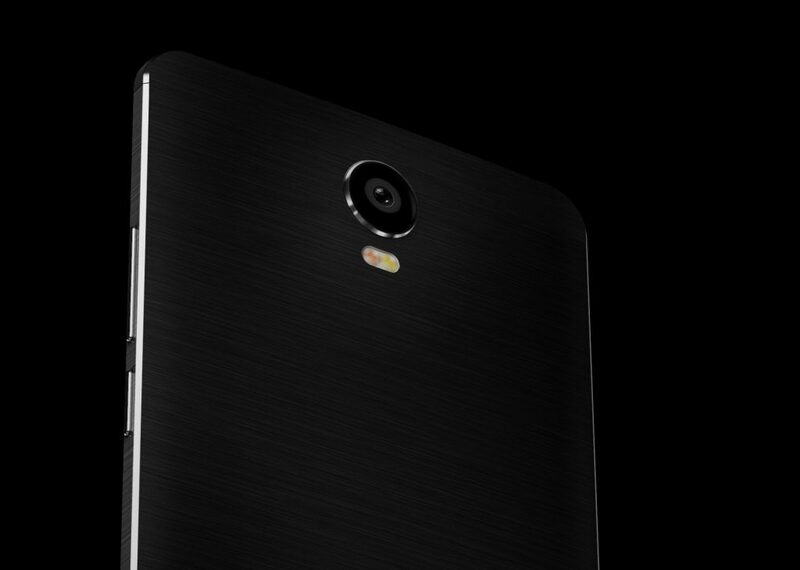 As you can see in the images, the Maya Premium seriously looks very premium, sleek, and stylish. That all-metal aluminum body is oozing of style and looks really superb for a bydget smartphone. 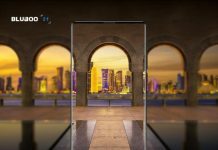 It is being said that the phone will be powered by MediaTek’s new Helio P10 octa-core processor. The Bluboo Maya will also come with a Sony IMX298 camera at the back, thus making it good enough for great shots in the day as well as at night. The phone will be carrying a large 4200mAh battery while still retaining its slim form factor, which is really appreciable. The whole airplane-grade meta unibody looks very attractive. 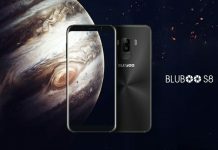 So you can not only expect great chipset performance but also good camera and battery performance from the phone, not counting its stylish appearance. We expect the phone to be priced around $200-$250, but nothing’s official right now. 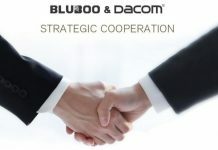 Meanwhile, you can check the Bluboo website for more details. Next articleZDW Wireless Charging Stand for Galaxy Note5/S6/S7 Costs Less Than $30!